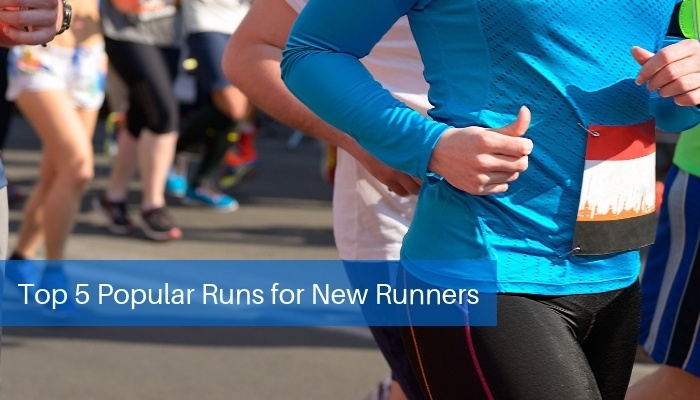 Amid all your exercise and training plans, can you add one more thing to your plate? 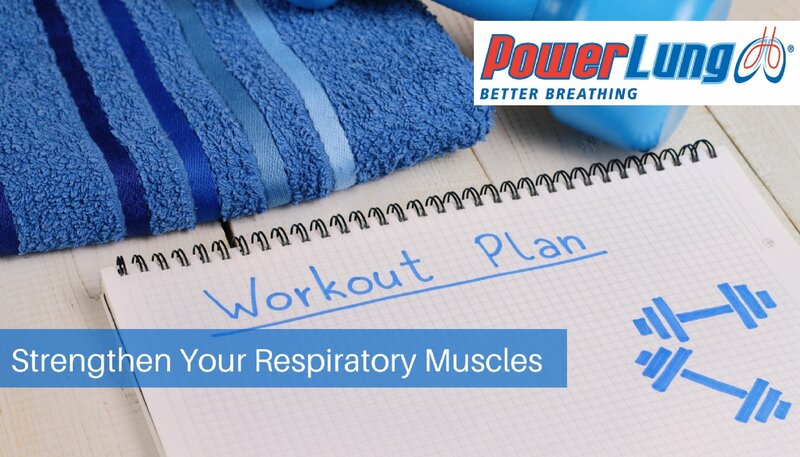 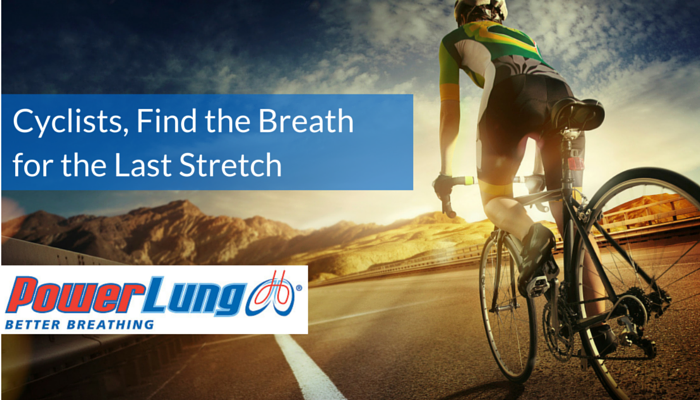 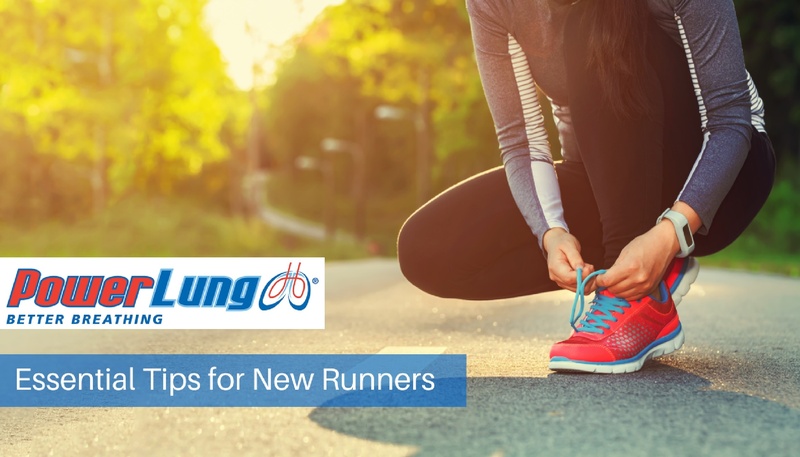 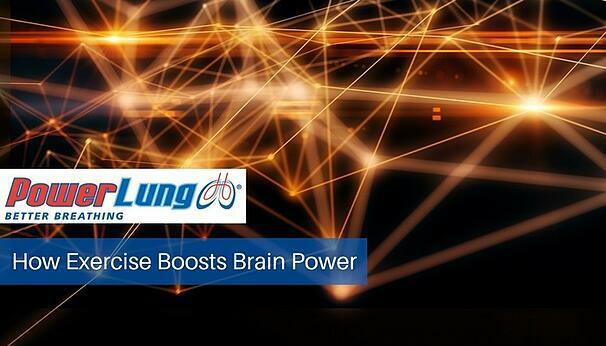 Respiratory muscle training (RMT) is one skill you may be considering. 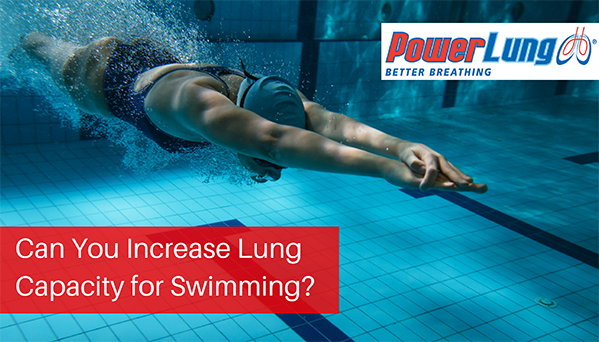 However, is it worth the effort, both in increasing performance and for an easier recovery? 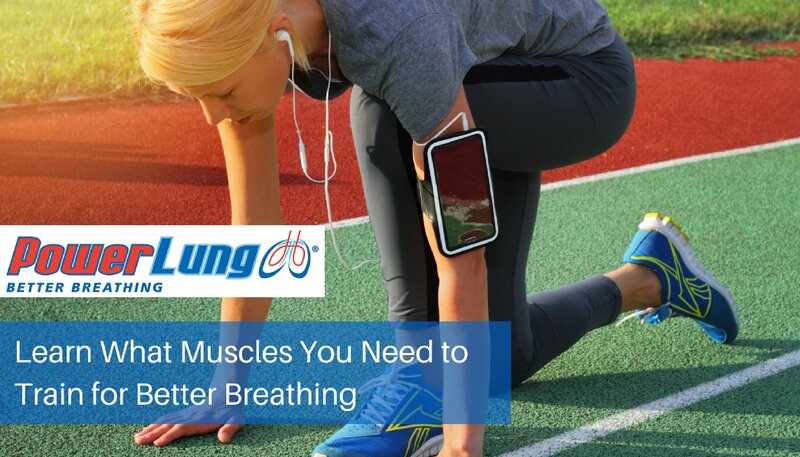 You may think your training regimen covers all aspects of your conditioning needs, that it is not necessary to concentrate on your breathing ability. 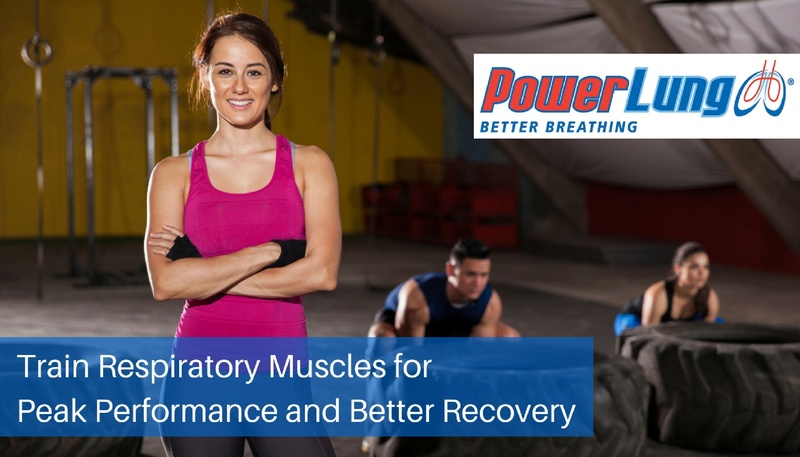 However, the fact remains: respiratory muscle fatigue during exercise can limit performance.